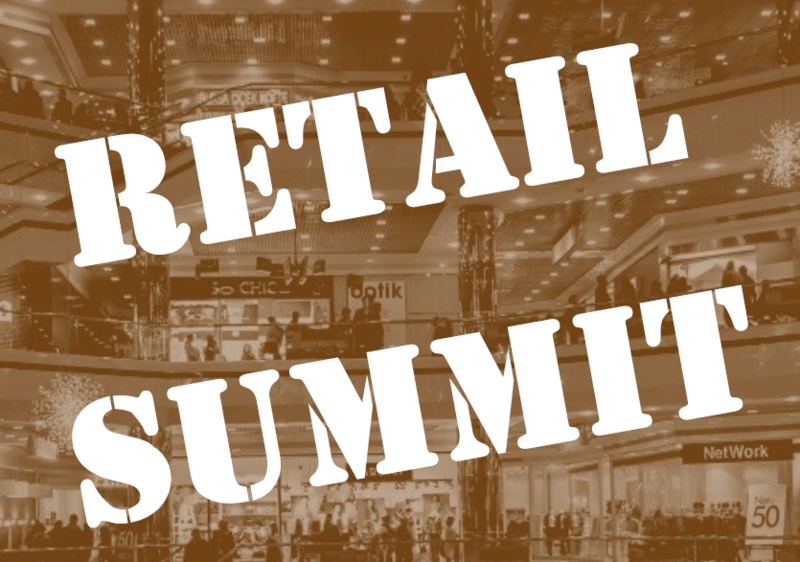 After the great success of this past Retail Summit, we are so pleased to be in the planning process of the next event, Retail Summit II! Please join us in Portland, Oregon on January 23, 2018… this will be a great way to kick off the new year! We are planning a fantastic event so stay tuned for all the new and exciting details to come. You will be able to reserve your rooms using the link below. Be sure to plan your stay now for this exciting event! To keep up to date, please visit http://retail-summit.org. Please fill out the form below if you plan to attend or would like to be kept in the loop. See you all there in 2018!